Preheat oven to 400°. Place tomato sauce, carrot, basil and garlic in a food processor; cover and process until pureed. Place flatbreads on an ungreased baking sheet. 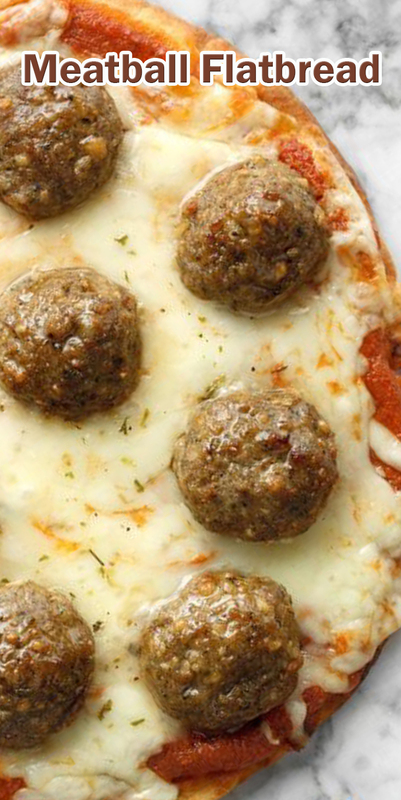 Spread with tomato sauce mixture; top with cheese and meatballs. Sprinkle with seasonings. Bake on a lower oven rack until cheese is melted, 12-15 minutes.